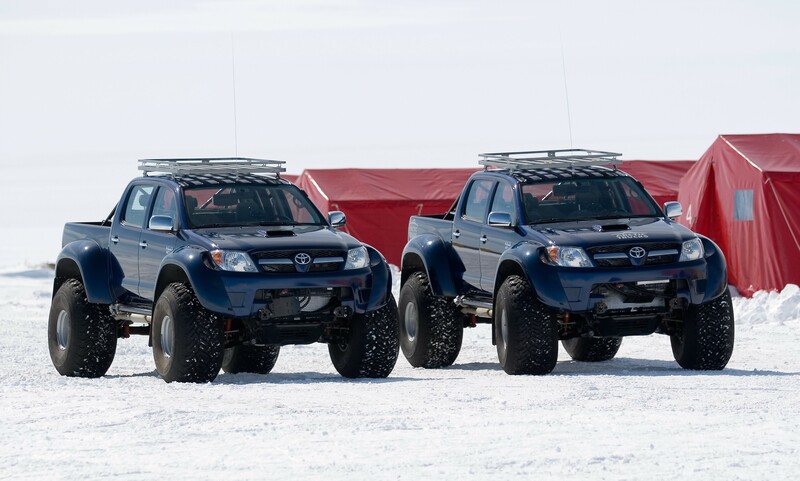 Is there no driving challenge beyond the scope of Toyota's mighty Hilux? 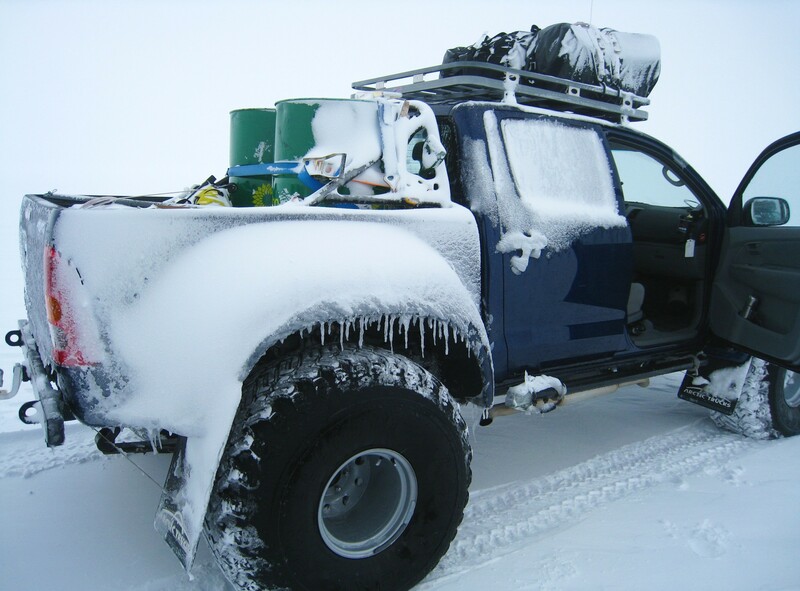 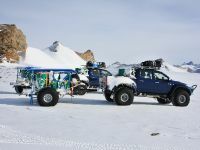 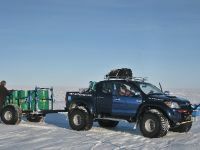 The legendary pick-up has completed a journey across Antarctica to the South Pole, further proving the go-anywhere qualities that helped it become the first car to be driven to the Magnetic North Pole in the 2007 Top Gear Polar Challenge. 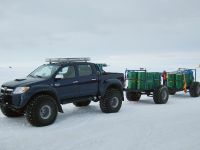 The expedition also demonstrated that Hilux has advantages over snowcats when it comes to being a sensible transport choice. 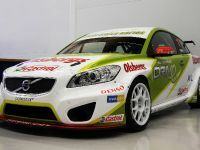 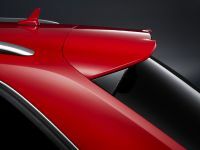 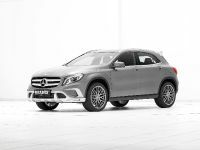 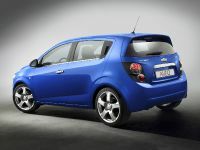 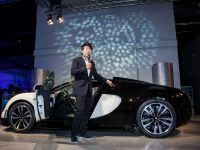 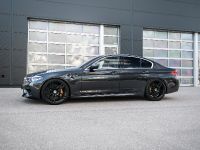 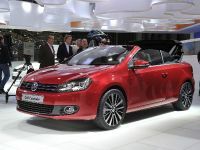 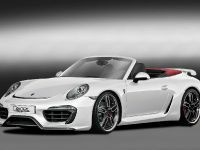 It can travel much faster, uses significantly less fuel and can carry more passengers – in more comfort, to boot. 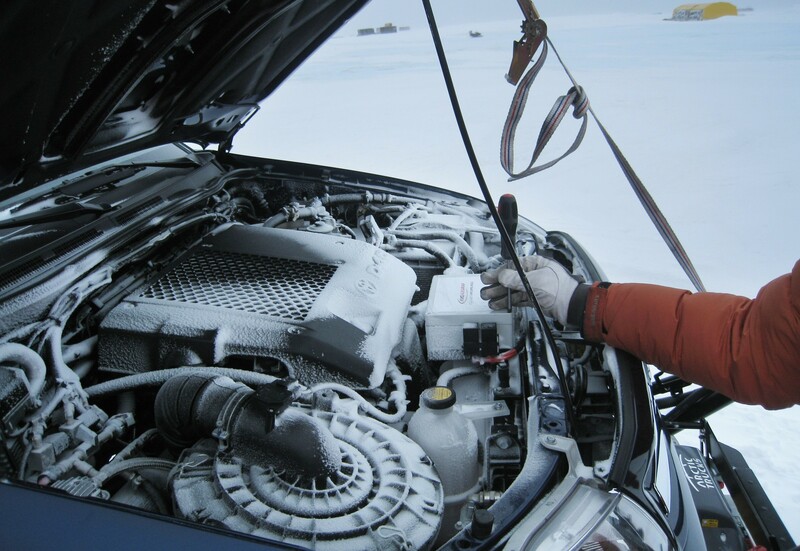 And thanks to the quality of Toyota's 3.0 D-4D engine, CO2 emissions are lower. 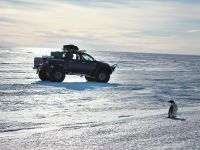 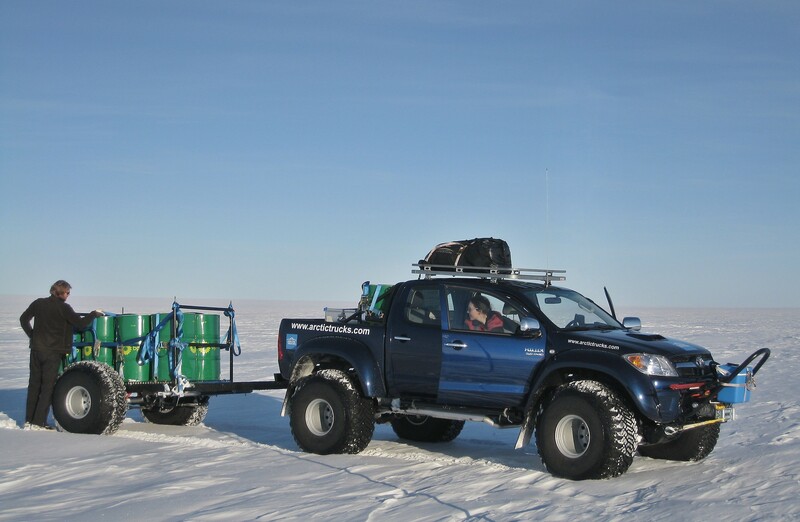 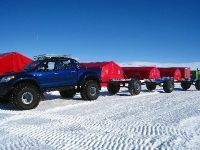 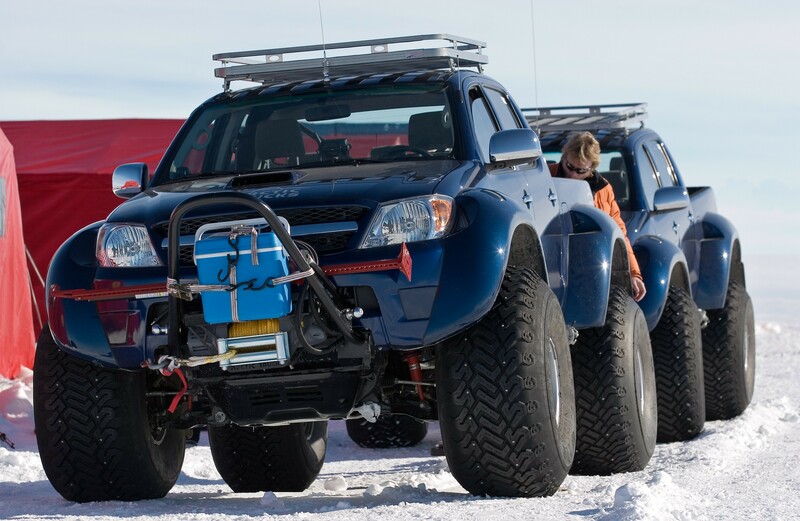 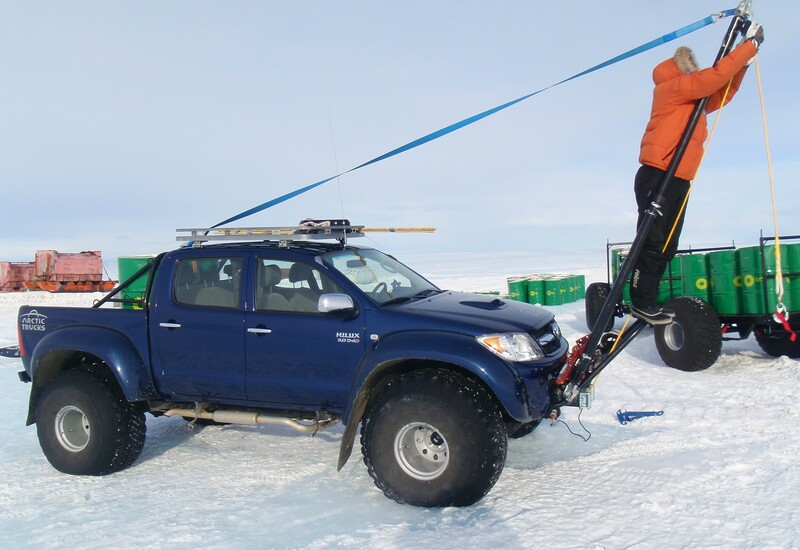 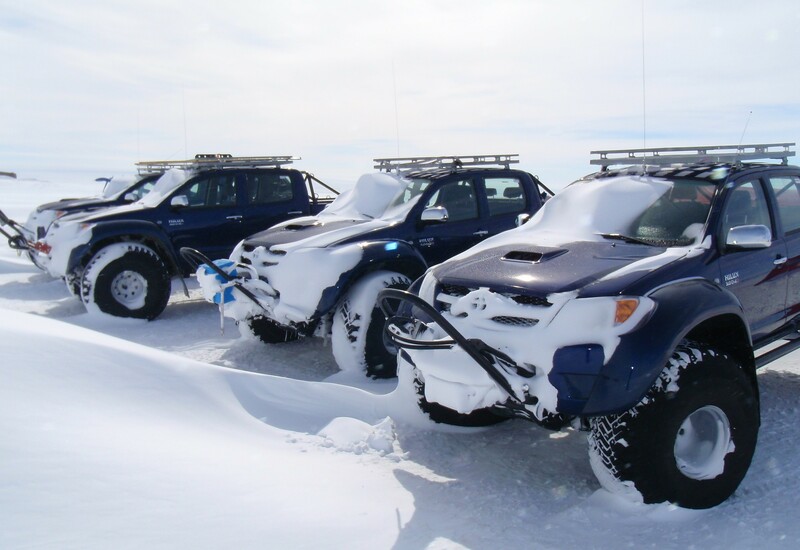 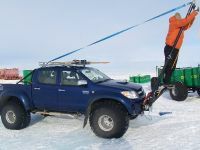 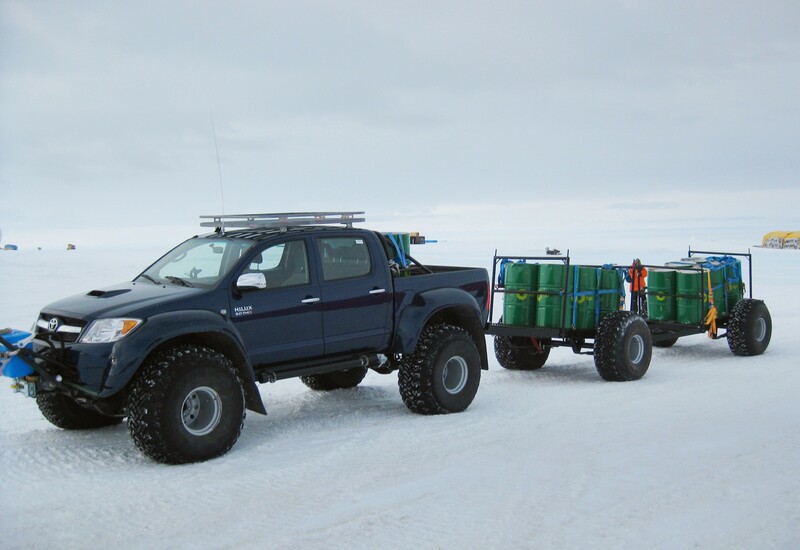 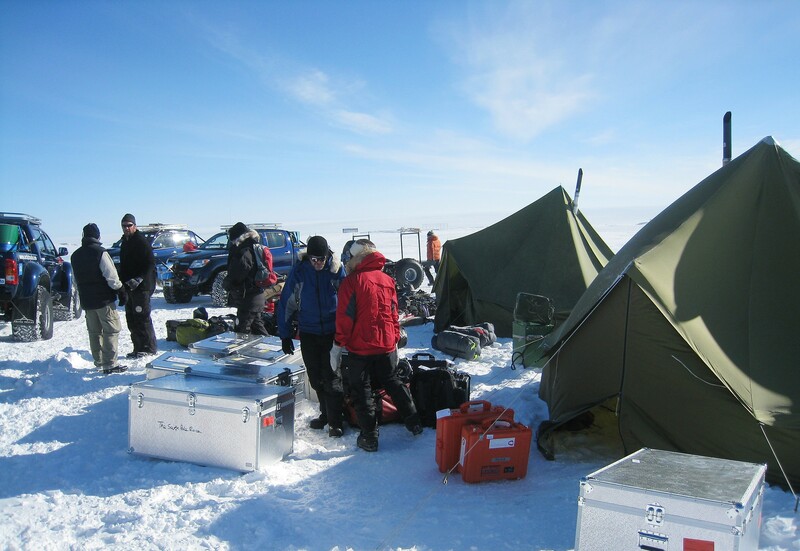 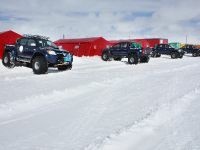 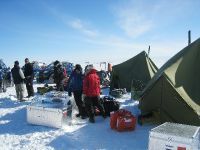 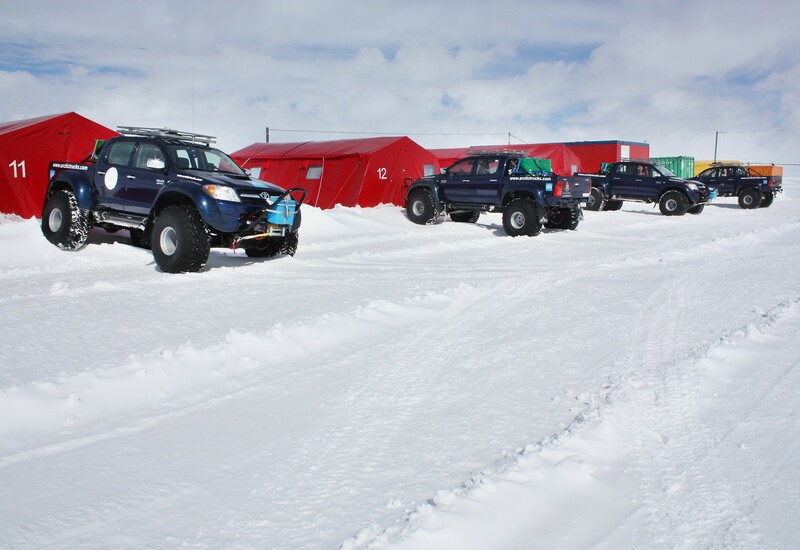 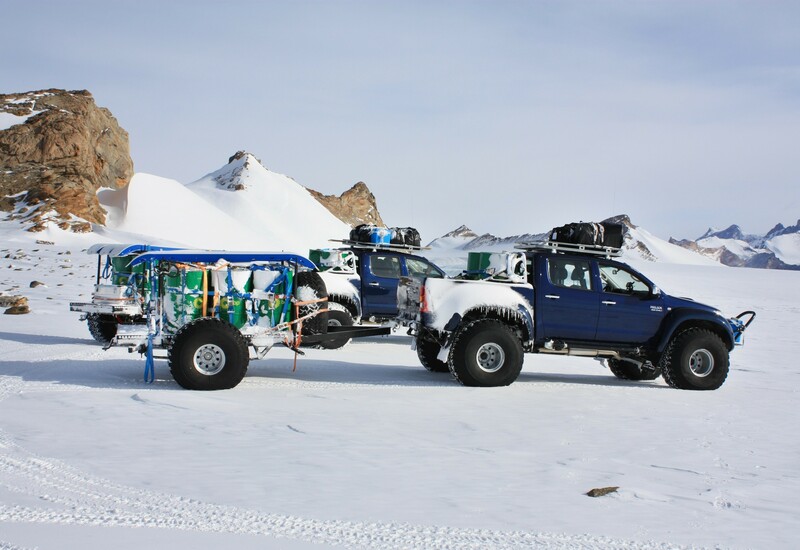 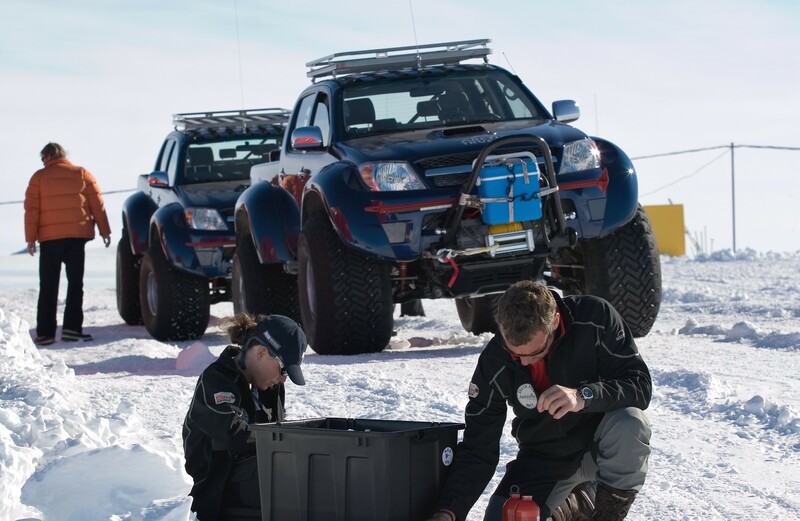 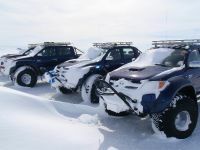 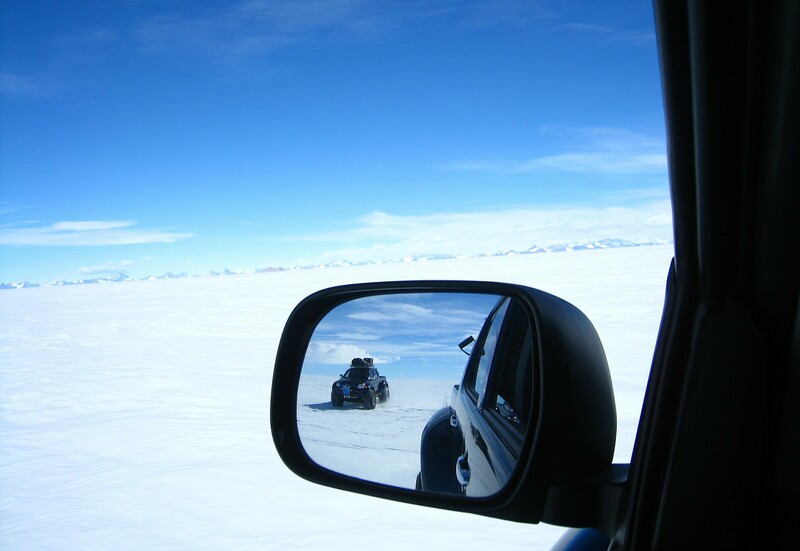 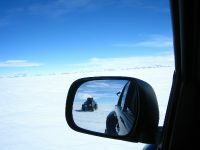 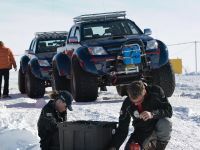 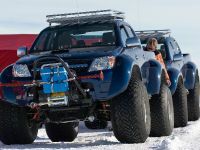 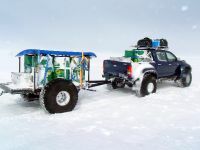 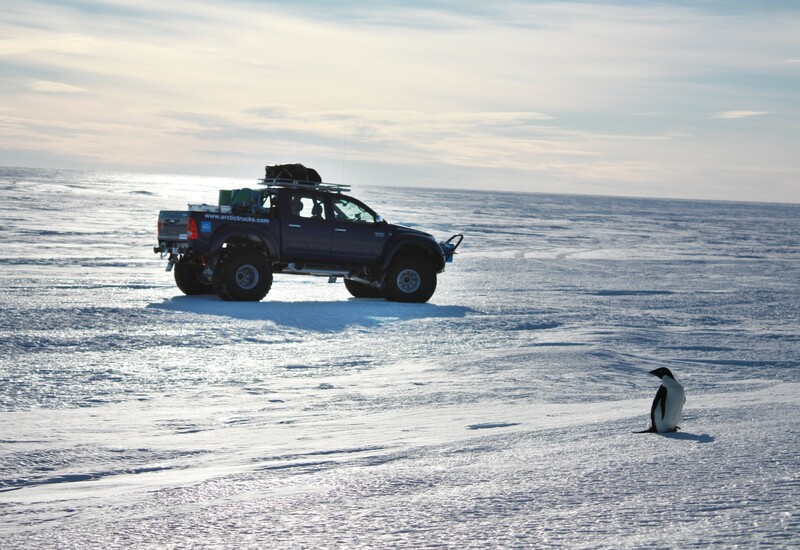 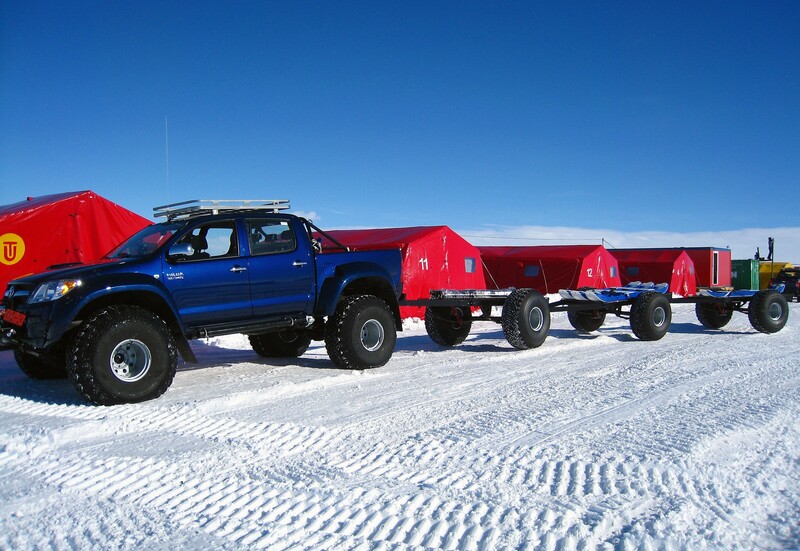 Hilux has already proved its worth as a workhorse of choice for scientists based at Camp Novo and other Antarctic research stations, and is being reviewed as the solution for future transport requirements in the area, demonstrating beyond doubt its ability to tackle the world's toughest environments. 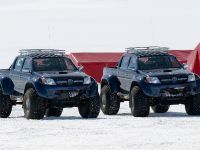 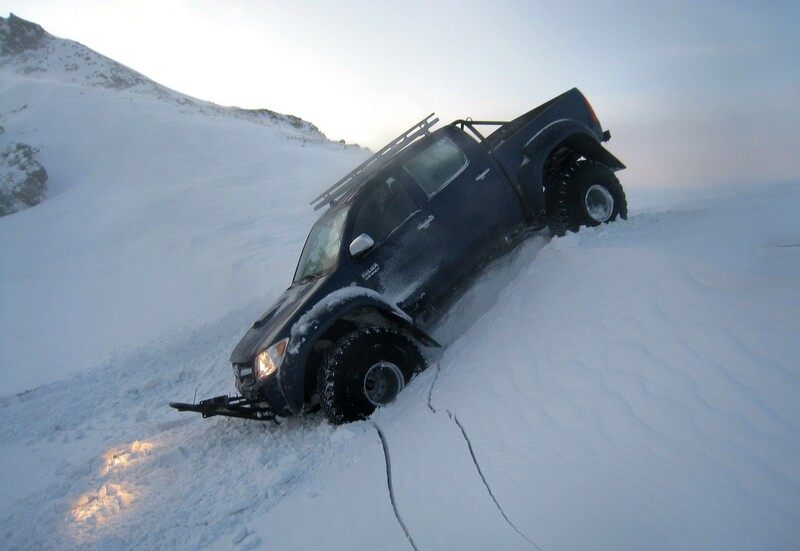 Arctic Trucks Toyota Hilux special - wanna ride?